Gennemsnit af vurderinger - Baseret på 47 anmeldelser. 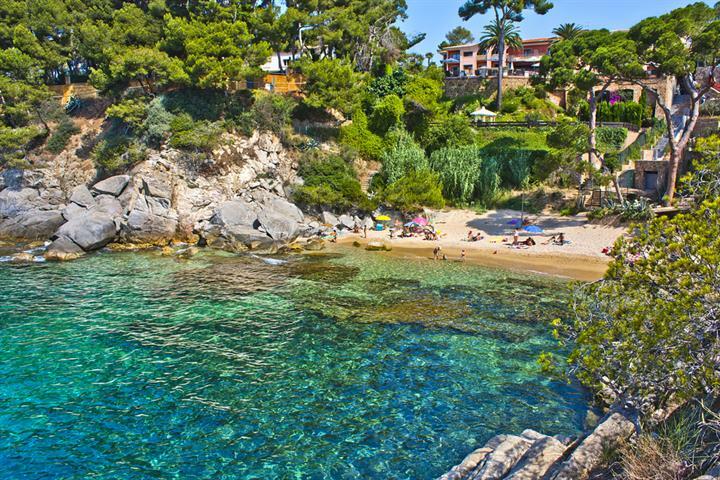 Sant Antoni de Calonge is a modern coastal resort located on the Costa Brava, in the Catalonian province of Girona. The resort is linked to the picturesque and ancient village of Calonge, which sits on a hill around 4 kilometres inland from the coast. 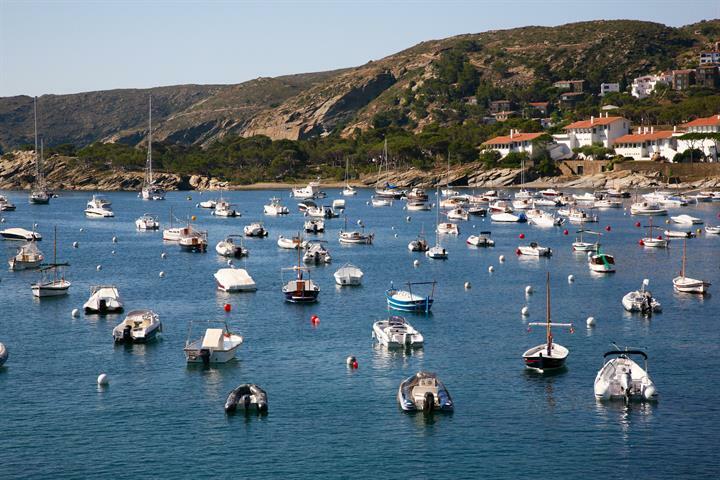 In recent years Sant Antoni de Calonge has become a popular holiday destination, with its mix of wonderful beaches, friendly atmosphere and nearby cultural attractions. Sant Antoni de Calonge is a purpose-built resort offering lots of amenities and facilities, with an ample selection of shops, bars and restaurants. The modern promenade is where you find most of the life during the summer months, and where you will find most of the nightlife and dining options. The beach at Sant Antoni de Calonge stretches into a 2 kilometre wide arc of fine, golden sand. There are good facilities such as water sports, restaurant and showers. 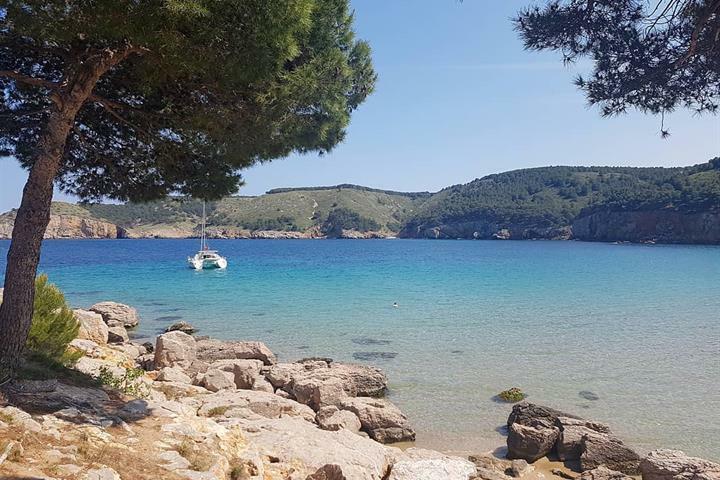 The local coastal region is typically made of pretty bays and coves, which make for an enjoyable day’s trip to the beach or a diving excursion in the particularly crystal clear waters. The gastronomy of Catalonia is rich and varied; principally it is the typical Mediterranean diet of fish and seafood, with fresh vegetables, olives and olive oil rice and pasta. Some traditional Catalan dishes to try include, Escudella I Carn D'olla consisting of a vegetable broth with pork, veal and chicken; Pa Amb Tomàquet, simply rustic bread, which can be toasted, rubbed with tomato pulp and dressed with oil and salt; this delicious breakfast can also be served with ham, sausage or tortilla. 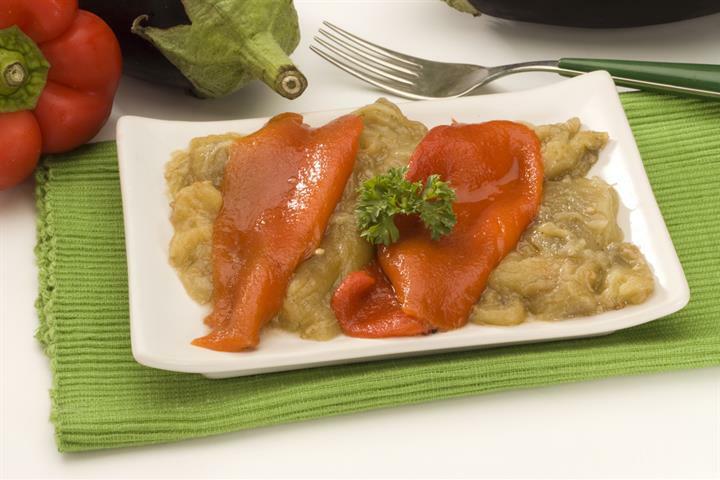 Coca is a very thin dough baked with onions, peppers and other vegetables served with and meats, or fish (especially sardines). The nightlife at in the neighbouring resorts of Palamos and Playa d' Aro starts at midnight and goes through until dawn, with lots of nightclubs to cater for all tastes. 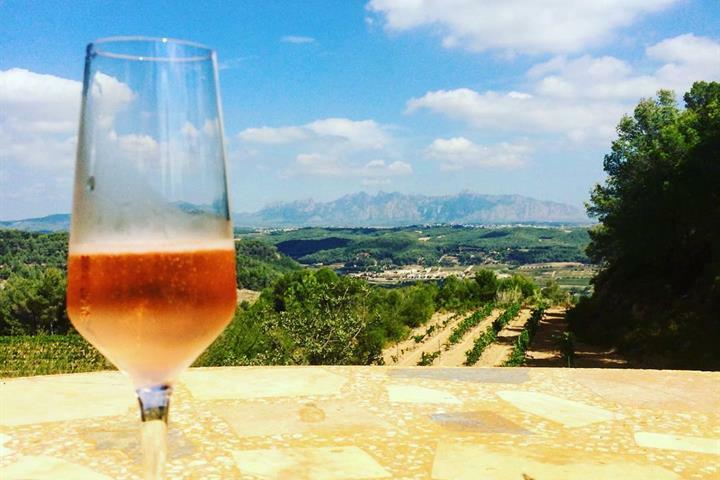 Sant Antoni de Calonge enjoys a Mediterranean climate of hot summers, tempered by sea breezes, and mild winters with some rain. Hvad skal du lave i ferien? Catalonien er en region med maleriske strande, høje bjerge og en interessant kultur. Oplev de bedste steder at holde ferie i Catalonien. Hvor kan man bo på Costa Brava? Find den destination som passer til dig, om du er til sol og strand eller byferie, ferie på landet eller med familien. 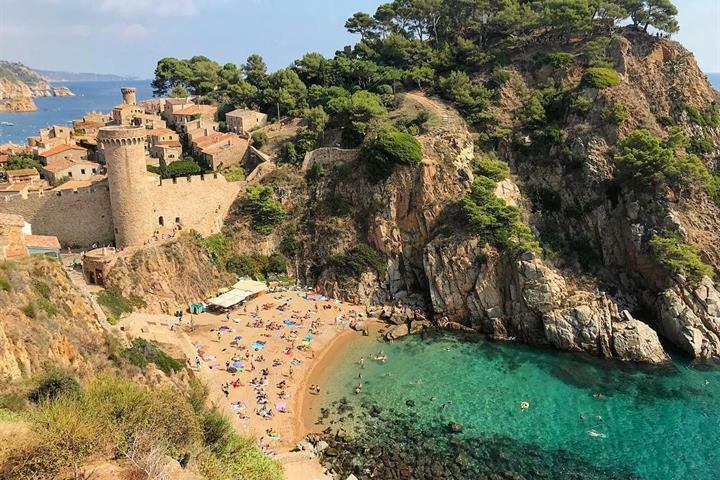 Ikke sikker på hvilken by på Costa Brava du skal vælge til din ferie? Eller hvilke smukke landsbyer du bør planlægge at besøge? Find inspiration her! Costa Brava på den spanske østkyst byder på en forunderlige kyststrækning. Læs om nogle af de bedste strande her. Tæt på Barcelona ligger en af de bedste vinregioner i Spanien. Oplev de smukke vingårde, den skønne natur og de spændende byer på vores vintur. Drømmer du om det ægte Catalonien? Så vælg én af de nedenstående retter og dit smagsløg vil elske dit catalanske madvalg - og din krop ferien! Der er mange Michelin-restauranter på Costa Brava. Vi guider dig til, hvor du kan forkæle dine smagsløg med det catalanske cuisine. Gezellig, netjes, schoon. Geen luidruchtige massa toerisme hebben we als zeer prettig ervaren. Mooi, afwisselend, ruig. Helemaal wat we zoeken. Safe, family style, nice beach. 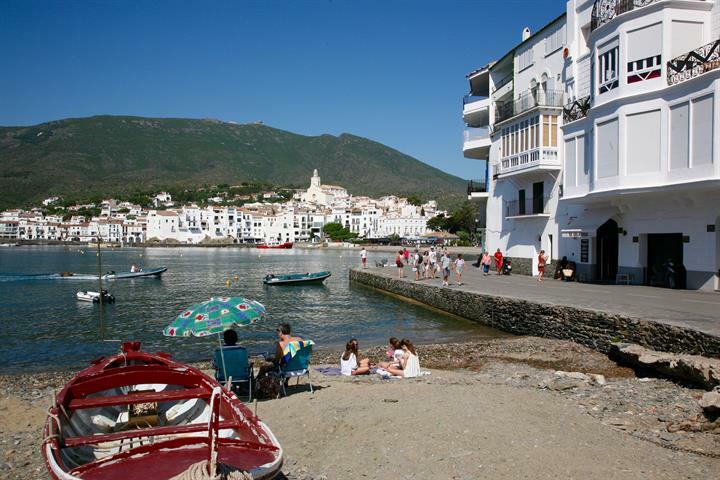 A small village with a nice beach side boulevard, but not much else. 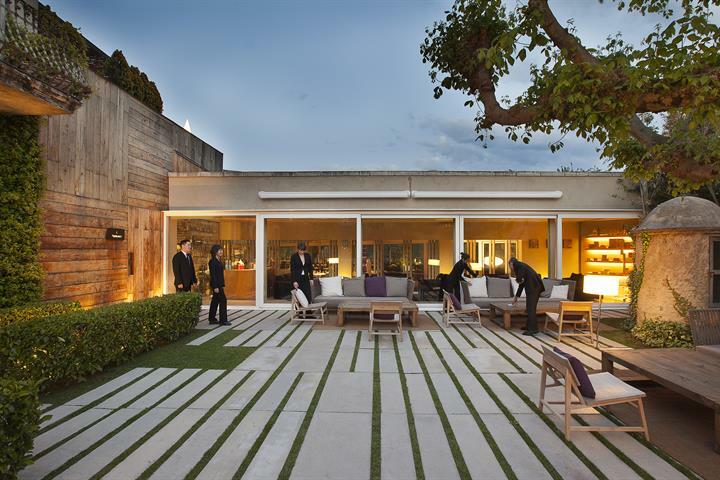 Close to other nice cities like Platja D'Aro and Palamos. Beautiful coastline. Only downside is the many beaches without real sand. A very pleasant holiday resort with mostly Spanish holidaymakers. Pretty coastline with safe beaches and plenty of space. Sand is a bit gritty in places. Vind et gavekort på 750 euro! Tilmeld dig vores nyhedsbrev og få muligheden for at vinde €750 til din næste ferie i Spanien.